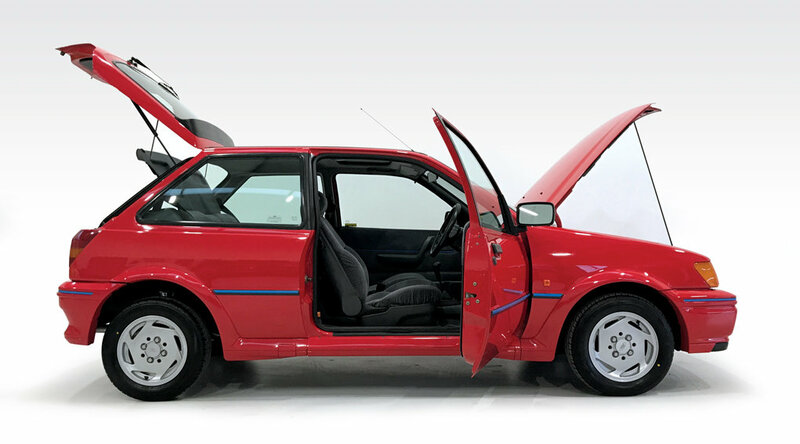 A wonderfully original and unmodified XR2i with just 45,000 documented miles. 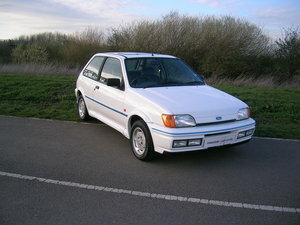 Registered in August 1990 and with just 4 previous keepers, our XR2i shows 9 stamps in the service book. We also have a receipt for an additional full service in March 2016 at 44,600 miles. We have since changed the timing belt, water pump, brake fluid, rear shock absorbers, added four new Falken tyres and replaced the spare. 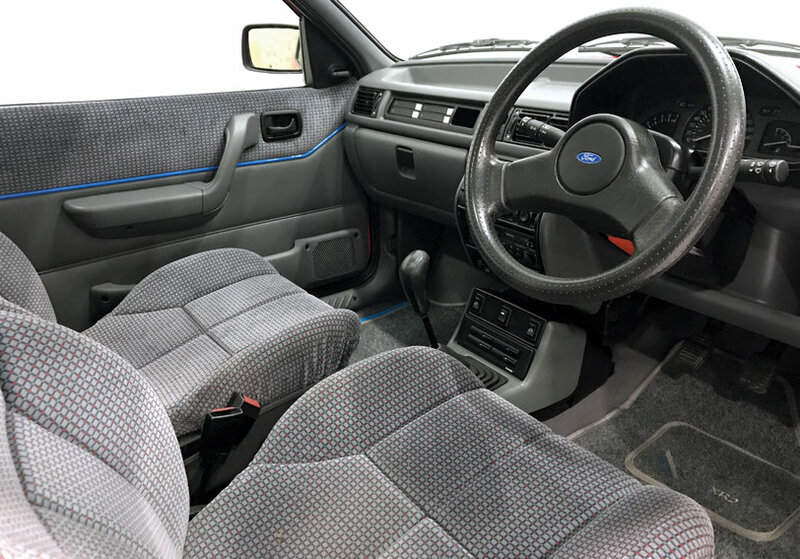 We have some old invoices and 21 old MOT certificates to warrant the mileage and the current MOT is valid until December 2019 with no advisories. 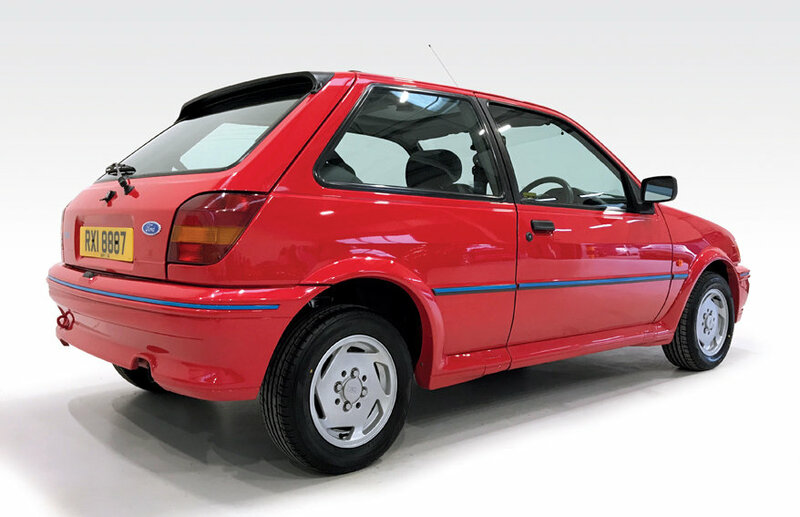 Spec includes: Ford Radiant red paint, cloth seats, electric windows, factory fitted sunroof, alloy wheels, fog lights, rear spoiler and original radio cassette. 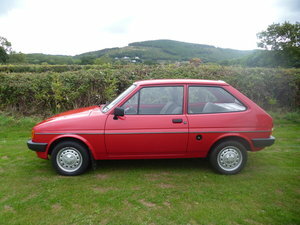 The engine is smooth, oil is golden, tyres are all brand new Falkens with zero miles. The gearbox shifts smoothly with no knocks. The brakes pull the car up strong and straight. 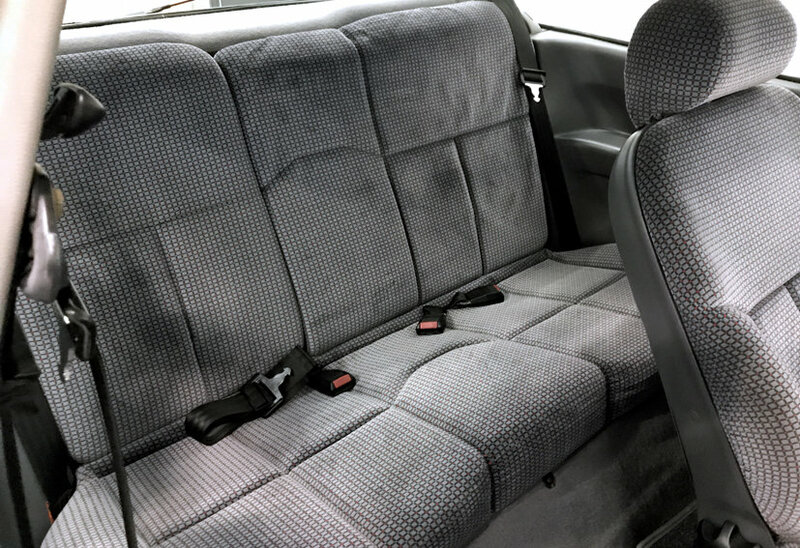 In fantastic condition throughout, with no dings, dents or scratches, the alloys are perfect, unmarked, the spare wheel refurbished, the interior is mint with no rips, tears or marks on the seats. Under the bonnet is super clean and the boot area is unmarked. 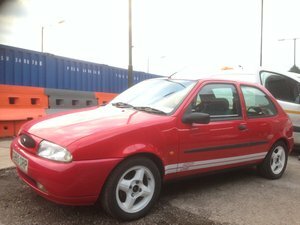 The car genuinely looks as good as it does in the pictures and it’s extremely clean and rust-free underneath. We have the original book pack and a file of invoices. It is HPi clear and we have the certificate in hand and we have a full set of keys. We are 30 seconds from junction 2a off the M26 and 5 minutes from junction 2 off the M20. Viewing strictly by appointment. Call us ANYTIME on 07711 645 465 to view or for a friendly chat. Part exchange considered. All our cars are prepared to the highest standards and can be viewed in our brand new fully lit unit, day or night. FINANCE AVAILABLE. 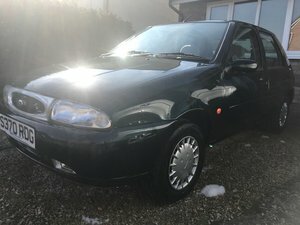 1997 Ford Fiesta 1.25 LX 3 door 33000 miles from new. 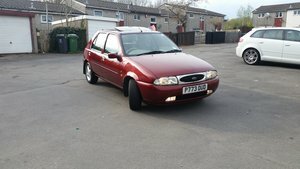 P893KVV,1242 cc,two owners from new with 17 service stamps.Lady owned for the last 16 years.Drives excellently,factory sunroof,power steering and spare keys.MOT until April 2017 with no advisories. 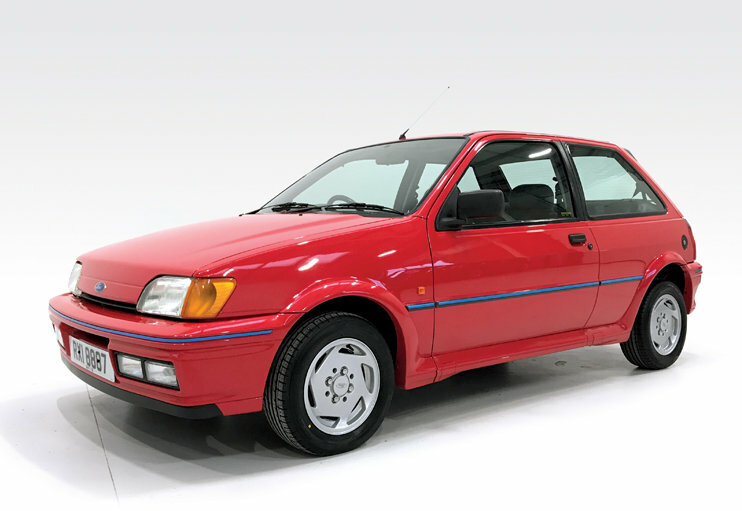 1991 Future classic, great investment. 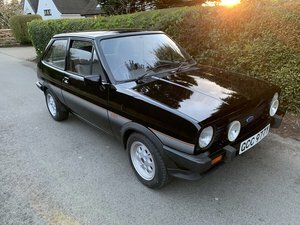 Two former keepers, low low miles, only25k, 13 stamps in the book, absolutely lovely condition, a certain future classic and a sound investment.